Try voting in a BC-STV election! 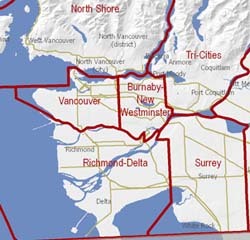 may include several multi-member ridings. 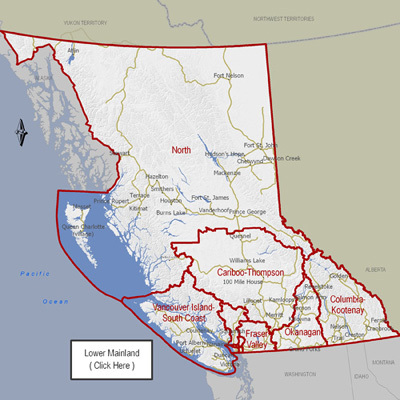 Try a BC-STV version of the 2013 legislative election. This site is meant to show you how BC-STV works, but NOT predict who will win with BC-STV.